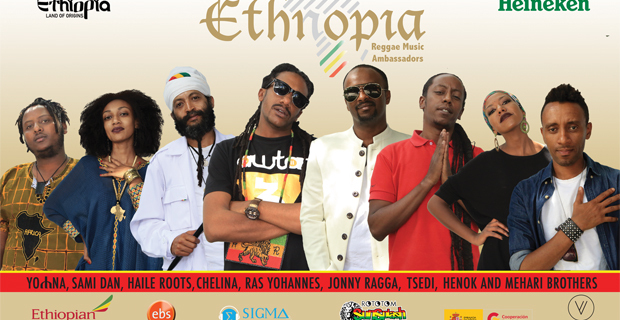 Melkamu Mulatu is originally from Debre Marqos, a town in Amhara Regional State some about 300Km from Adiss Abeba. He is in his early 20s and has freshly graduated from Ambo University with a BA degree in Water Engineering. On August 10 and 11, 2018 he traveled from his hometown to join tens of thousands of other graduates at the Millenium Hall, who had gathered to attend the 2018 national career expo. 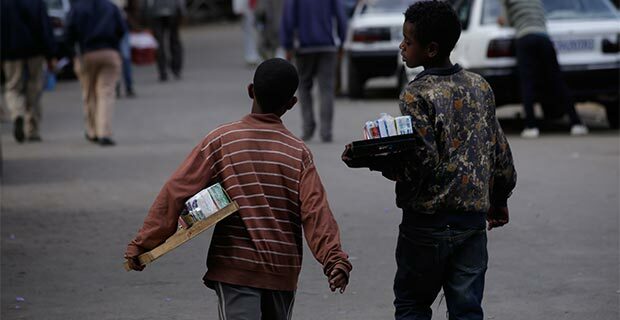 Born and raised in a low-income family, Melkamu borrowed money from his friends to cover his travel costs, transportation fees, food and accommodations during his three-day stay in Addis Abeba. At the national career expo, almost every attendee was well-groomed and attired, which led to street speculation that a graduation ceremony was taking place at the venue. The job fair gave attendees an alternative to the regular job search of checking vacancy announcements in newspapers, on notice boards and on the websites of recruitment agencies. The job seekers had mixed reactions to the event. Some were excited for the opportunity to get jobs, while others were dejected and full of anxiety and fear about the recruitment process. The vast majority of the crowd have travelled hundreds of kilometres from remotes parts of the country to attend the expo. They had come in hopes of submitting their curricula vitae, during interviews with recruiters from various industries and finally being offered jobs. 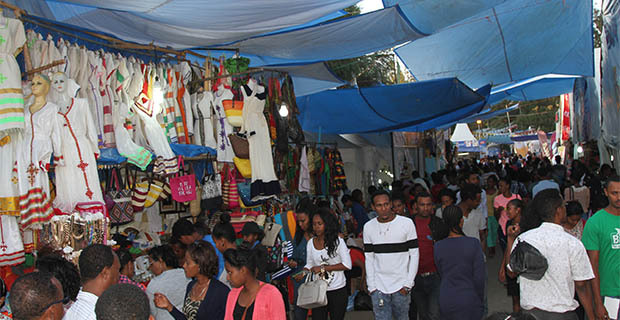 The two-day expo was organised by Derja.com, the sister company of Ethiojobs, an online recruiting agency, with collaboration of the Ministry of Education. The expo, open only to recent graduates, featured a networking lounge, refreshment activities, games and entertainments offered by the recruiters. Apart from the employees, the expo has opened another recruitment opportunity for companies who travel to university campuses in the regional states. The attendees were selected after passing a recruitment selection process. The graduates participated in a day-long training on interview skills and how to prepare for interviews. The organisers claim that the expo was attended by 20,000 jobs seekers and 200 private employers, governmental institutions and non-governmental organizations. Heineken Breweries S.C, MIDROC Ethiopia and M-BIRR sponsored the expo, while Oromia Regional State Administration, Dire Dawa City Administration and the Ethiopia Commodity Exchange were among some of the other participants. “The companies came to fill 3,000 vacant positions,” said Siham Ayele, project manager of Dereja.com. The government took part in the process and in organising the expo with the aim of using the platform to reach the national target of 80pc employment for new graduates within one year of their graduation, according to Tilaye Gete (PhD), minister of education. “This is the main reason for us partnering with the organisers,” said Tilaye. During the last academic year, 60pc of the graduates were hired, according to data from the Ministry of Education. “In a bid to achieve the target, we are planning to hold similar expos at university, college, regional and zonal levels,” said Tilaye. 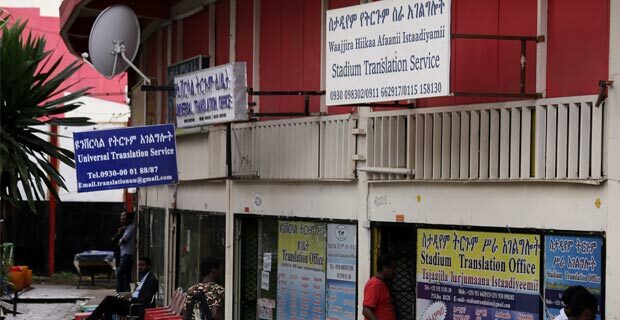 Similar expos are also organised by business associations, apart from recruitment agencies and universities, such as the Addis Abeba Hotel Owners Sectoral Association. Last year, the human resource department of Awash Wine S.C travelled to Haramaya, Jijiga and Wollo universities to attend job fairs and recruited 40 students. “This expo gives us the opportunity to meet many candidates at a specific place,” said Mesfin Kassahun, human resource manager at the company. Awash Wine attended the expo with the hope of recruiting contract, trainee and permanent employees. Some other companies, like Habesha Breweries, were also using social media such as LinkedIn, Twitter and Facebook to search for potential candidates. “This type of platform gives us better opportunity to select well-qualified recruits, as it allows us to have more interaction with them,” said Amerti Lemma, communications director at Habesha Breweries. Though many private companies took part in the expo, Desalegn Samuel, director of higher education inspection at the Ministry of Education, sees the participation of public institutions to be very low. “It could have been better if more public institutions took part in expos such as this to hire employees,” he said. The expo was launched with huge promises and hopes to the disappointment of job some seekers including Melkamu, who were not entirely satisfied with the outcome. “I came across very few companies who could potentially hire me,” he said with frustration. 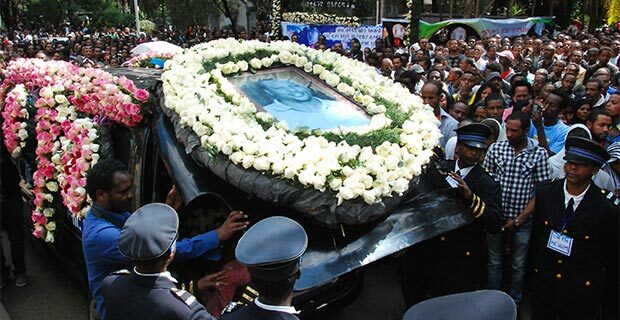 Gululat Tesgaye, a graduate of Adiss Abeba Science & Technology University in Electrical Engineering who came from Bishoftu, shared Melkamu’s sentiments. “Rather than recruiting employees, some companies were announcing advertisements for paid-training,” Gululat said. Other job seekers like Nebiyat Mohamed did not expect to be hired immediately but managed to establish contacts with recruiters. “This is the best opportunity to meet many employers at a single spot,” said Nebiyat Mohamed, a graduate from Adigrat University in Construction Technology & Management Engineering. M-BIRR,a mobile money transfer service provider, is one of the largest employers, hiring up to 2,000 employees a year, according to Eyerusalem Hadgu, the company’s corporate communications director. 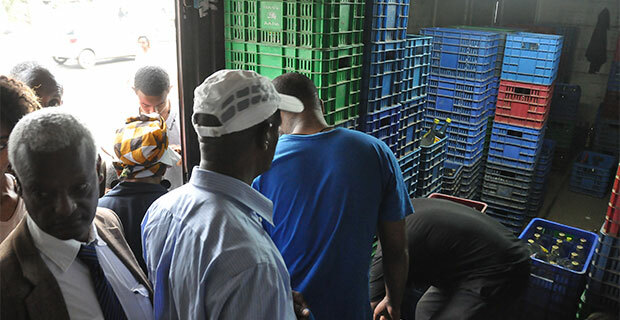 Getachew Wehabe, marketing manager at Great Abyssinia, the manufacturer of Abyssinia bottled water and Prigat juice, claims that his company had received 10,000 CVs during the expo. 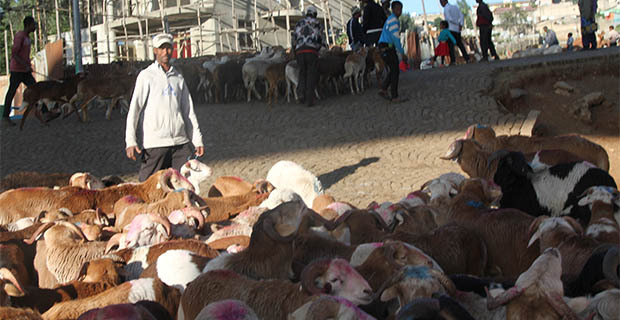 “We shortlisted 3,000 of them for further screening processes,” Getachew told Fortune. “This process helped us to cut our expenses in searching for employees,” he concluded. 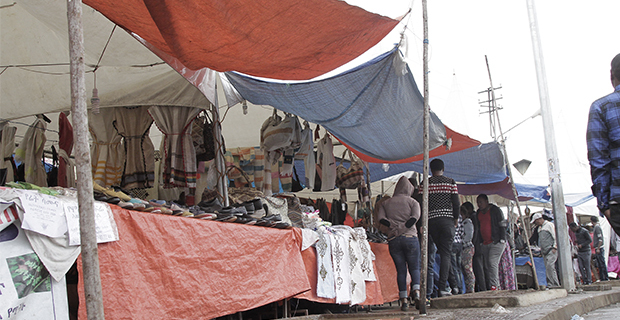 Similar expos are also organised by business associations, apart from recruitment agencies and universities, such as the Addis Abeba Hotel Owners Sectoral Association. Six months ago, the association, in collaboration with the Addis Abeba Culture & Tourism Bureau, organised the Hospitality Industry Job Fair & Networking Event at Intercontinental Addis Hotel. About 5,000 job seekers and 83 employers reportedly attended the expo, where 142 attendees were offered jobs. Tigist Fisseha, a consultant and attorney at law with 10 years of experience at the International Labour Organisation and Ethiopian Employers Federation, applauds the initiative of organising recruitment expos. “This is an alternative to the conventional recruitment platform for both employees and recruiters,” she said.